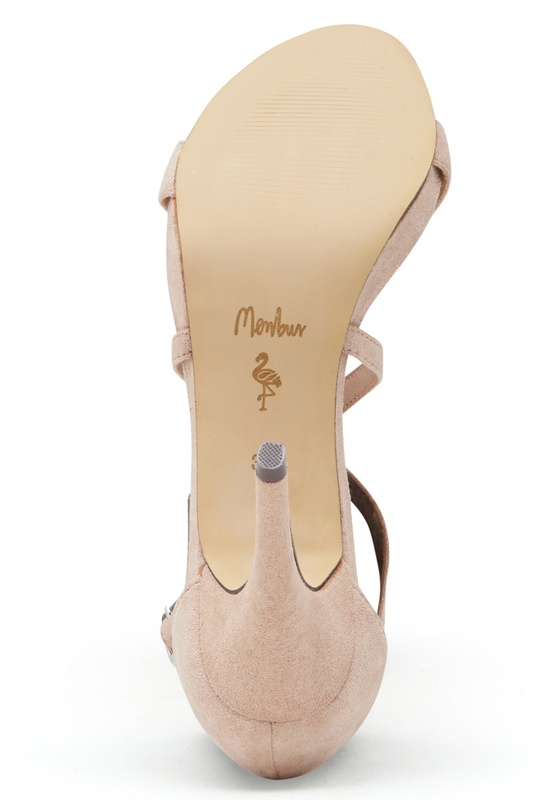 Elegant high-heel shoes from MENBUR. The shoes have lovely straps over the foot and a closure at the ankle. - Open toe - Ankle strap - Stiletto heel Heel height: 10 cm, Platform 2 cm.